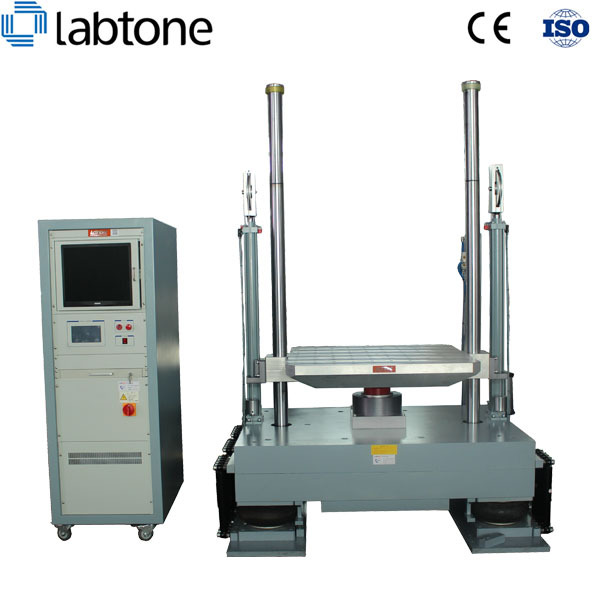 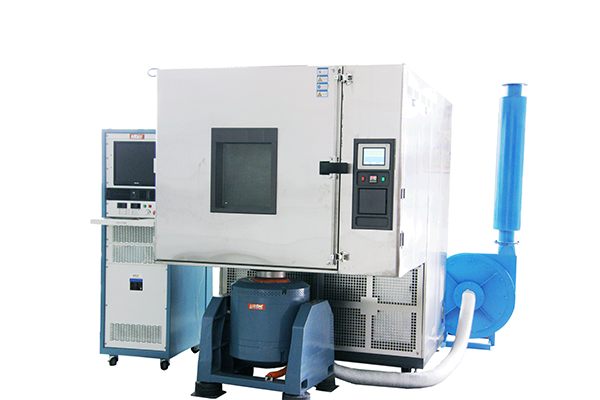 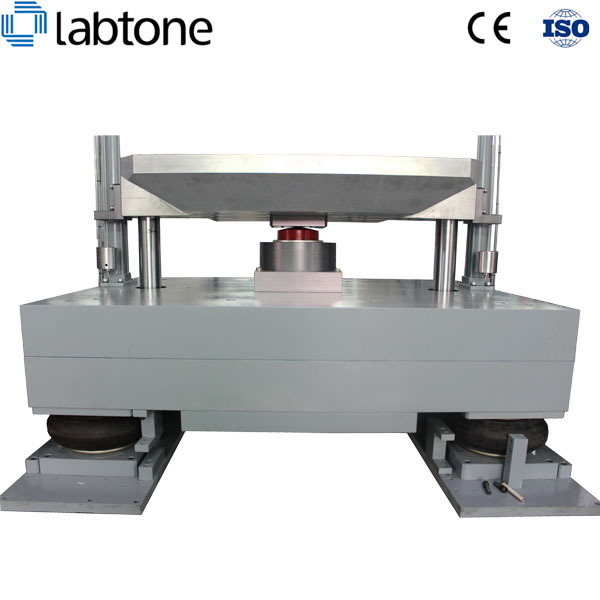 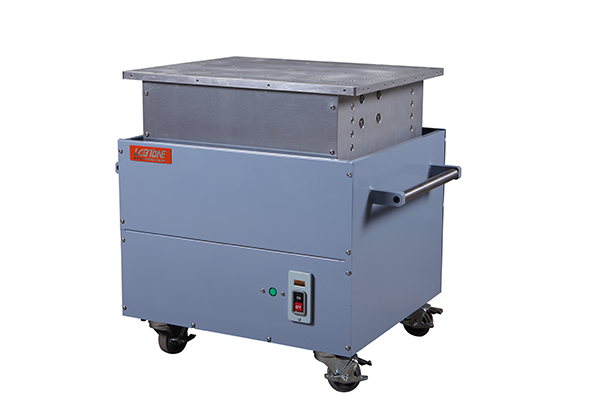 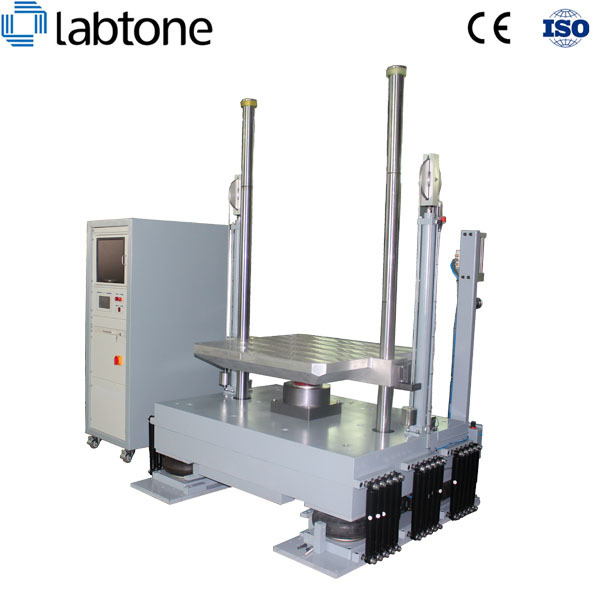 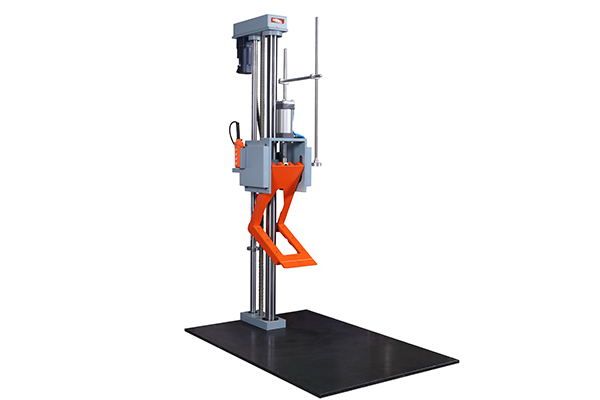 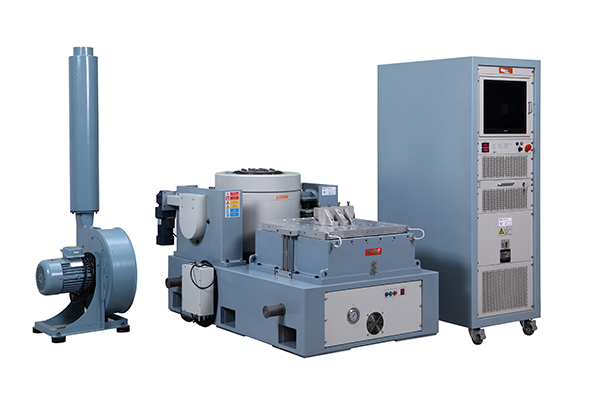 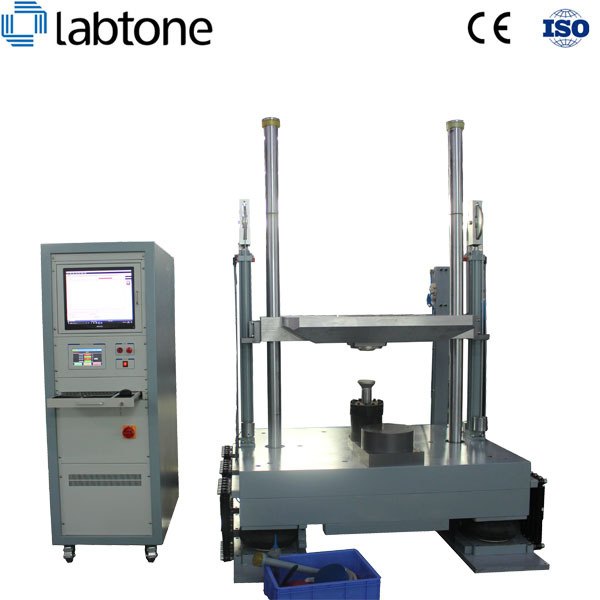 Applicable Industries: Suitable shock test for aviation,aerospace,marine,military,consumer electronics,automobiles,home appliances and display devices. 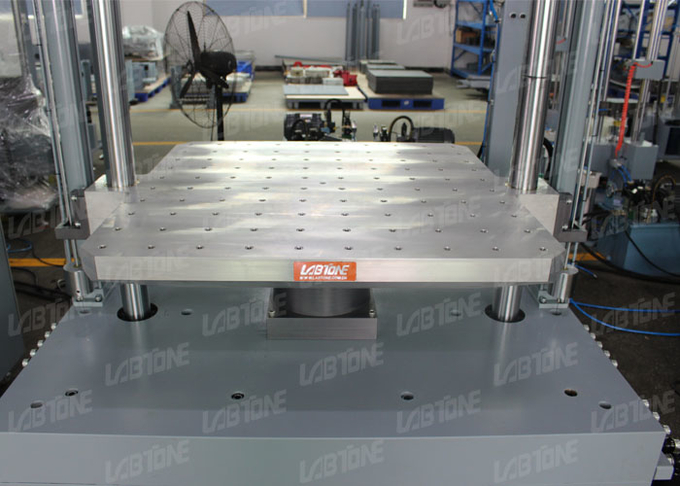 with air spring shock absorber and hydraulic shock damping mechanism,there will be no influence of impact on the surrounding and no foundation requirement. 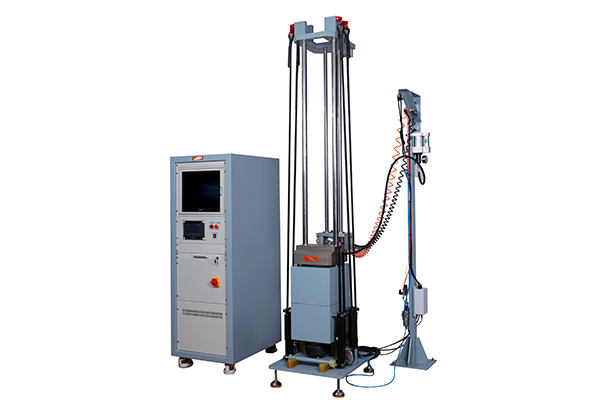 Shock test is used to accurately measure the product fragility and evaluate the protective ability of product packaging.Regardless whether you want to do a boundary assessment on complete product breakage, industrial standard shock pulse or company's internal standards, we can provide the most advanced shock test systems to meet your application requirements. 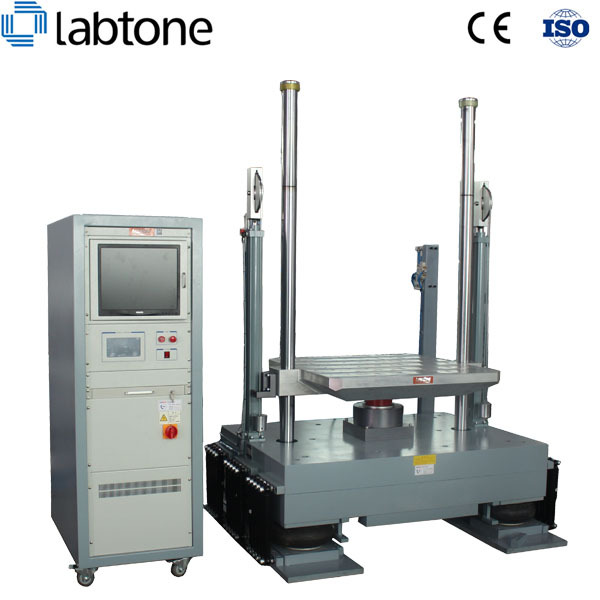 Suitable shock test for aviation,aerospace,marine,military,consumer electronics,automobiles,home appliances and display devices. 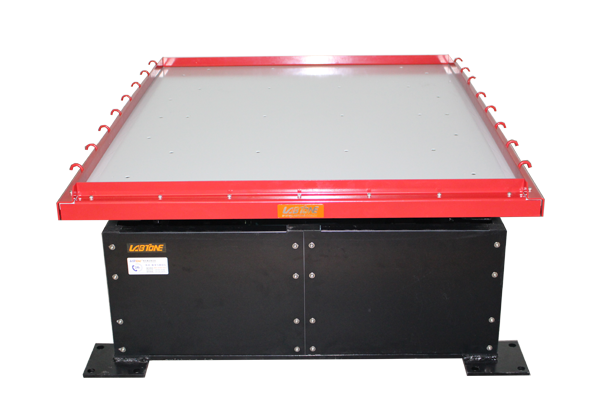 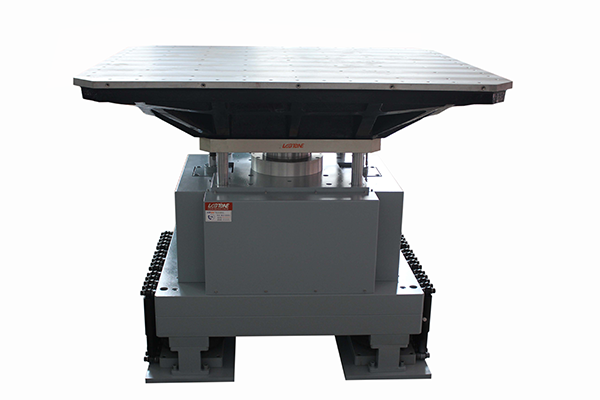 By selecting different waveform generator, can perform:half sinusoidal wave, sawtooth wave, trapezoidal wave.